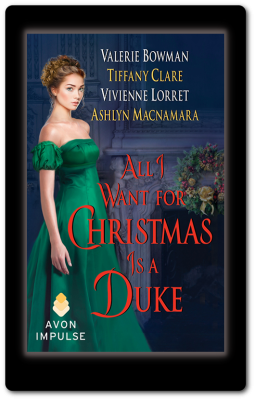 I’m so excited to share the cover for ALL I WANT FOR CHRISTMAS IS A DUKE! 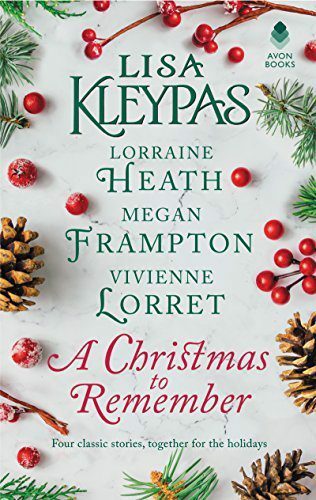 Valerie Bowman, Tiffany Clare, Ashlyn Macnamara, and I have joined forces in this Christmas anthology for Avon Impulse. ALL I WANT FOR CHRISTMAS IS A DUKE is available on December 1st, 2015. 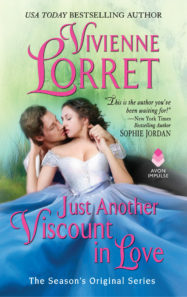 The Avon Art Department created a lovely cover, don’t you think? I had a blast writing my novella, THE DUKE’S CHRISTMAS WISH, and I can’t wait to share this story with you! Look for upcoming previews in my newsletter, on my blog and on Facebook. For years, I’ve been a proponent of the No-Gardening Garden Method. Simply put, this is a garden that appears without effort. In the spring, you just see what happens to pop up and flourish. It’s always a wonderful surprise. You see, I’ve never been a good gardener when sweat, kneeling, and labor is involved. I don’t understand it, but whenever I try really hard to grow something—test soil pH, gauge water levels, fertilize, and weed—I end up killing everything. Every single plant. However, if I happen to take the tomatoes or cucumbers that have gone wrinkly in the bottom of the veggie drawer, a sprouting potato, or even the remains of a Halloween jack o’lantern, and then toss them in the garden spot… something magic happens. Life finds a way. Somehow… I have a garden every single year. 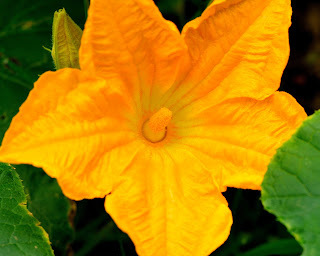 This year, my favorite flower has become the pumpkin blossom. Isn’t that big yellow blossom beautiful? Then, of course, there’s the fruit that follows. 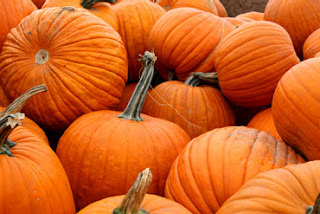 This year, I’ve already picked five pumpkins and there are more growing in my no-gardening garden. I highly recommend it! The Novella Has a Title!!! And today we have a winner! THE DUKE’S CHRISTMAS WISH won by a landslide! YAY!!! I am so glad it’s Tuesday! Every year over the Labor Day weekend, my small town hosts one of the largest Midwestern festivals, the Blueberry Festival. Food trucks, craft-sellers, and carnival rides bring people from all over the U.S. Our population skyrockets from 25k to 200k. Our school system even closes for the Friday before Labor Day each year. And for those who live near the sprawling park, you are a virtual prisoner for four solid days. I live near the park. Which essentially boils down to the fact that I typically do not have the freedom to run to Starbucks. For four solid days. This year, however, I managed to brazen my way out onto the road, and drove the back way to my favorite beverage kingdom. And as a bonus, I still had a parking space when I made it home. Yes!